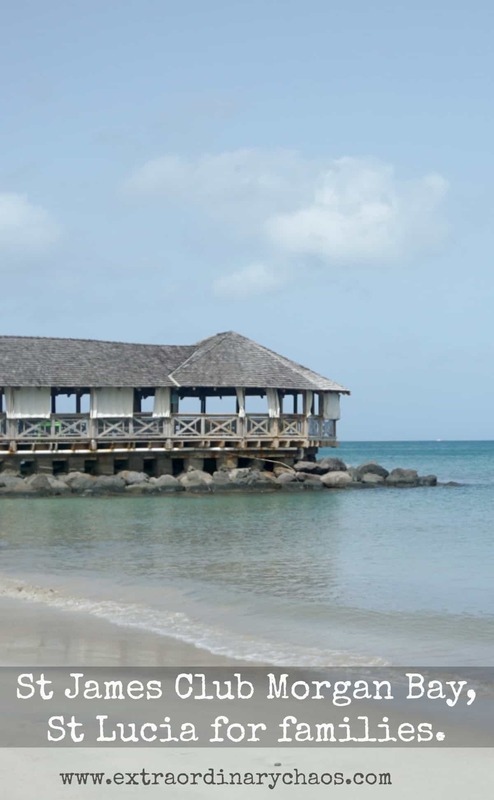 We have recently returned from a glorious week at Elite Islands, St James Club, Morgan Bay St Lucia. 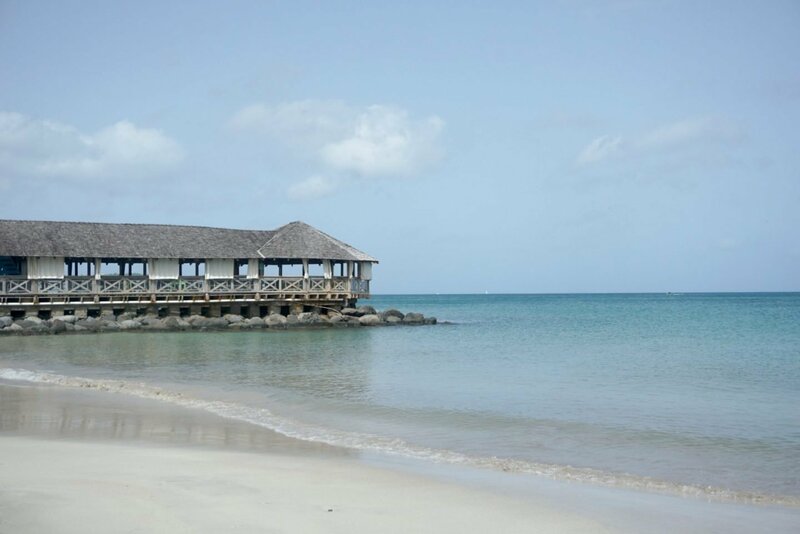 As a family with teens this friendly all-inclusive Caribbean resort is hard to beat. 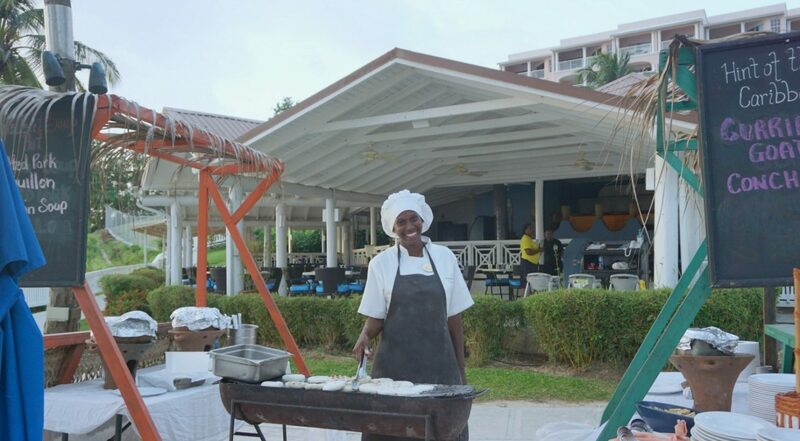 But why is St James Club all inclusive family resort perfect for families who like to spend time together? At St James Club the activities are based around family time. 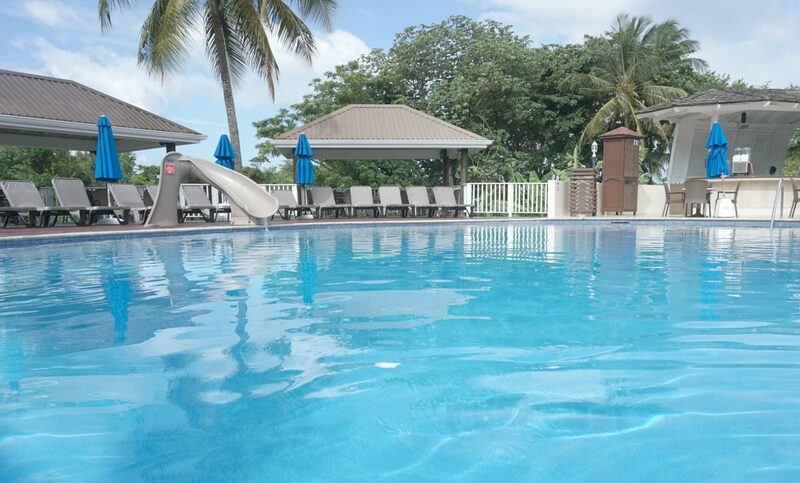 What family activities are available at St James Club, Morgan Bay? Chill by the pool, Teens love chilling! My final thought on St James Club activities for families. St James Club for families; there is everything you could possibly need to make family memories and spend quality family time. But it’s down to you to do it as a family. That rates pretty high in my books. 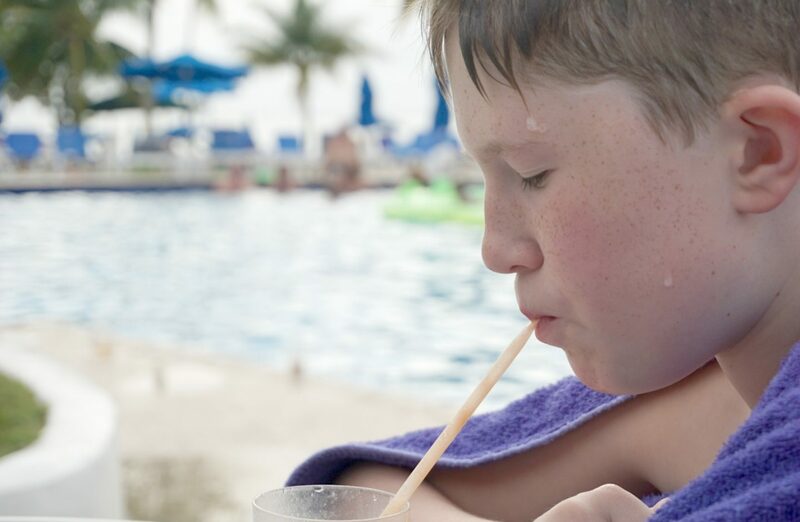 All to often we have been to a family all-inclusive resort and the structure is quite rigid and you end up having a totally different schedule and holiday to your children and you never see them. And whilst sometimes a little of this can be great and give you all a bit of down time. We also welcome the chance to have uninterrupted time with our boys making family memories. There are no pre arranged kids schedules for teens you plan family activities from the endless list of scheduled activities to fit your family. Meaning you get total control of what you do as a family. You simply head down to the beach hut to book onto a training session, the great thing is it is broken down into ability levels. Jack took to this like a fish to water. Chris, Joe and I not so much although I am so glad I tried, I think I would need a ‘one to one’ lesson to build my confidence. However the fact that is included means if it’s something you love you can do it every day. 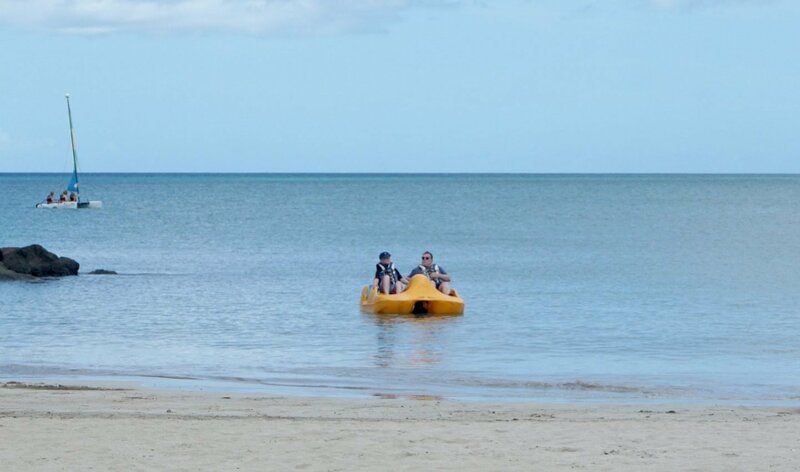 There is nothing teen’s love more than a thrilling Banana boat ride the boys adored this activity. It runs for an hour every day and alternates between the sofa and banana boat. You can take these out to your heart’s content, something that worked so well for us. The boys loved taking these out to sea. And it is something that we all love doing together as family. You can either book onto one of the free group tennis lessons or grab a free court and play. We are not tennis fans, however Joe did book a court with a friend for a few games. You can’t be busy all of the time can you? And afternoons were for chill time. Kids always meet friends on holiday don’t they? And this was the perfect opportunity for Joe to catch up with friends and splash about and enjoy the odd blended fruit punch. 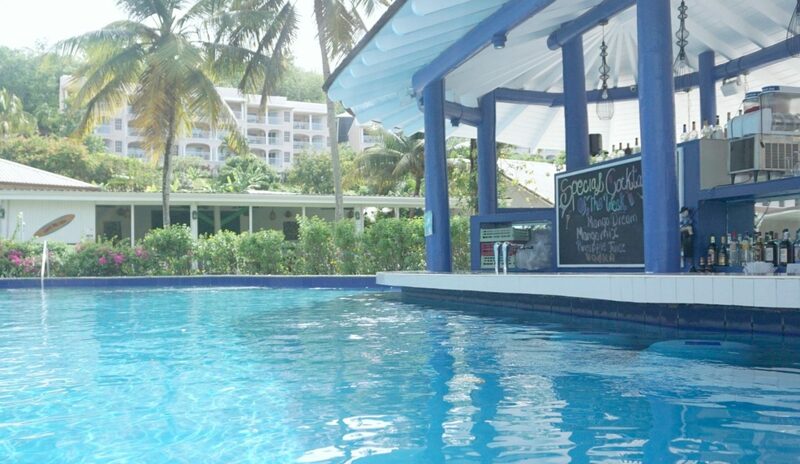 The beauty of St James Resort is there is an adults pool next to the kids pool so you can cool down without the chaos and see the kids playing happily in the other pool. This was my favourite pool; it was much quieter and felt like a little retreat (The other pool was by no means manic, but this pool is chilled and quiet) the perfect place to chill in the pool as a family. And the food at the grill was fantastic too. Some days we just hung out here as long as we could and had an early dinner. Jack played on a few occasions (over 14s only) it would be a great idea to have a daily facilitated young teen game arranged. They kids on site tended to arrange their own when they got the chance, they were a great bunch of kids and played well together so it worked. 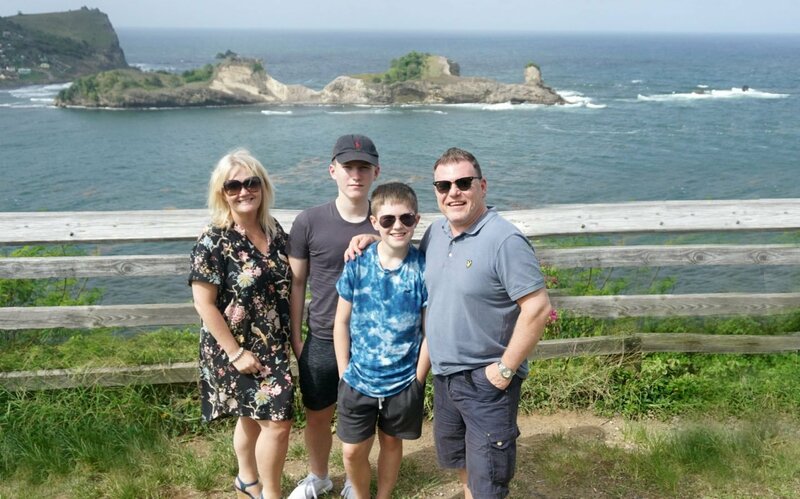 We took the resort Pink Panther Tour, which is a day long tour that enables you to see quite a bit of the island, such as explore a coco plantation, bathe in the boiling mud baths of the volcano and then wash in a waterfall. 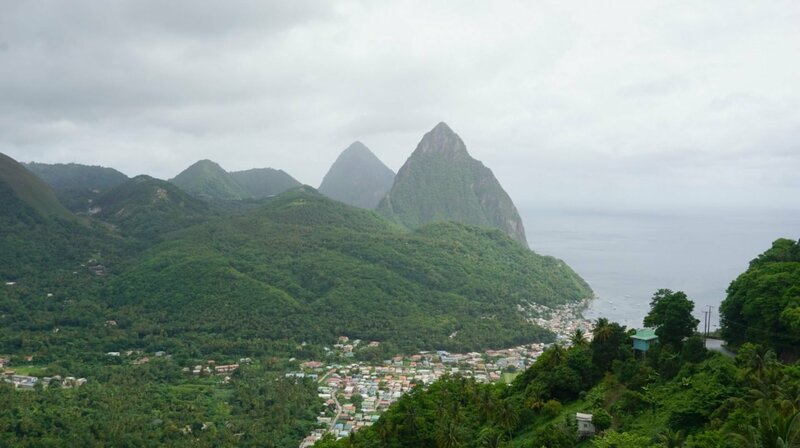 Have lunch overlooking the Pitons, drive through a rainforest and meet the locals. Our guides Chantal and Darian are incredible. They told us so much about the island. I have so much to share about this wonderful day. And plan to share a photo post of all the amazing things we saw. St Lucia is the most stunning Island and you can’t visit and not see its highlights. This is the party of the week. Whilst there are bands and singers on all week, who are all great, nights are pretty relaxed at St James Club. Until the beach party which is an all out extravaganza with fire dancers a steel band, singers, rum coconuts and the biggest BBQ set up I have ever seen. It’s the beach party of all parties and we all had the best time. We had the best time, and being able to choose what we did at our pace was perfect for us as a family. 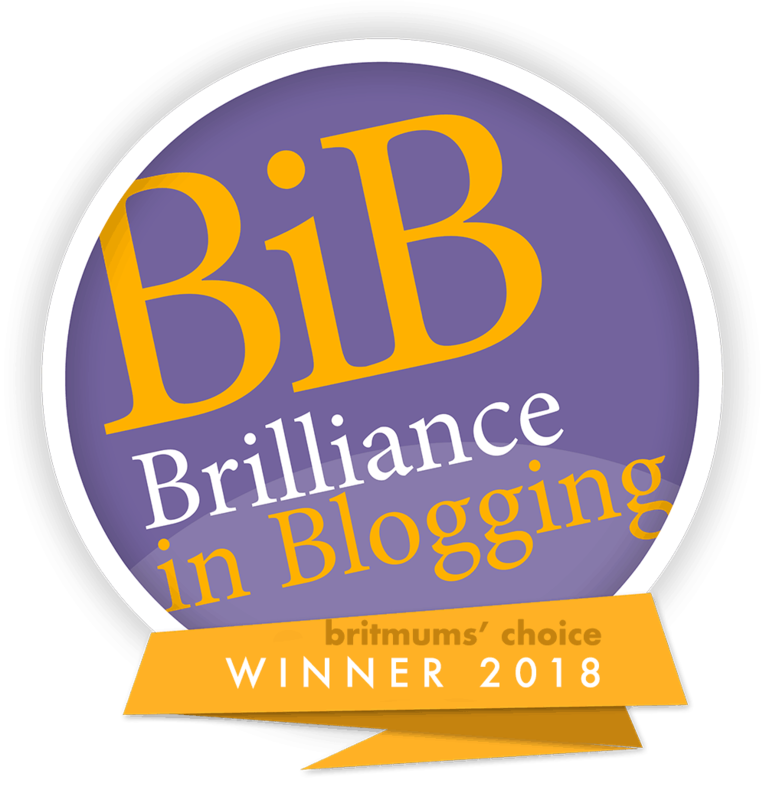 And I loved that we didn’t need to book an appointment to see our kids. It was wall to wall family time, and when you are all so busy that is exactly what you want. 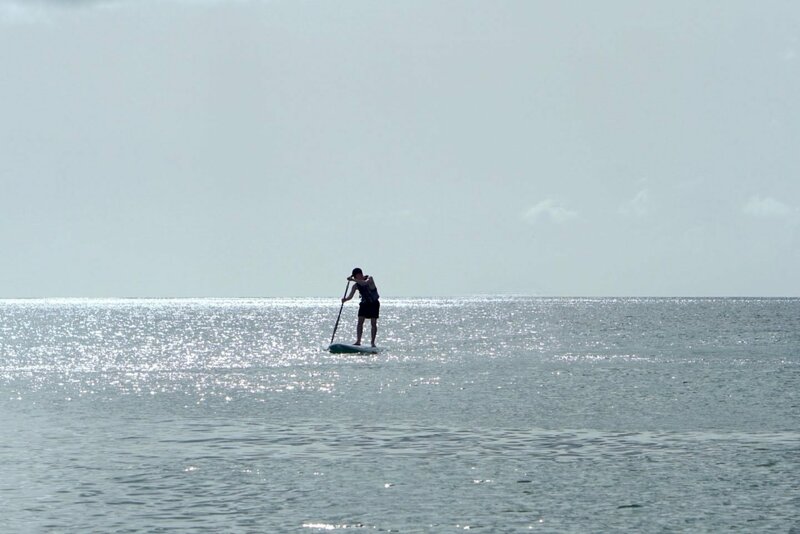 Pop back next week to see my low down on the resort and our gorgeous suite and check out what we got up to on the Pink Panther Tour of the Island. And for further reading see what Susanna thought here!